I really try my hardest to visit new places but there is something about Miami that keeps me coming back every year. This isn't my first trip to Miami, but it is my first time blogging about it! 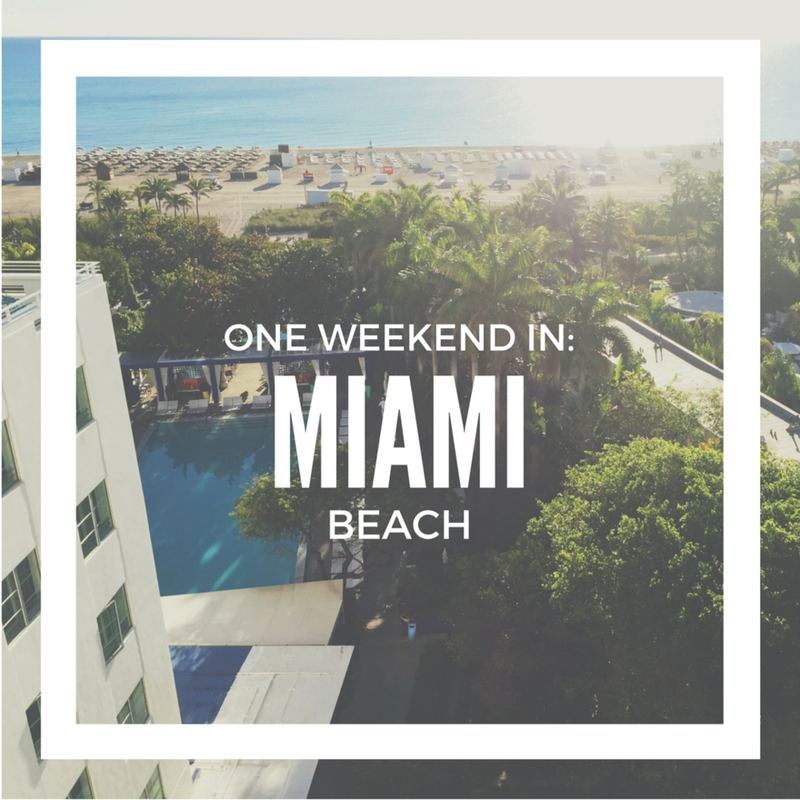 If you enjoy cool drinks, hot sand, good food, and even better shopping, one weekend in Miami Beach might be exactly what you need. If you book about 4-6 weeks in advance you can get a flight on Frontier or Delta for about $100 from ATL > MIA round trip. I use Google Flights to plan possible trips and Airfarewatchdog to get daily alerts on really good flight sales. I missed my first flight on Friday morning (my first time ever!). My tip to you: show up even earlier than what you think is earlier and BEG for a later flight if you don't make your planned flight. And beg. And beg. Miami Beach is truly home to the boutique hotel. There are a lot to choose from and one for any traveler's style. I chose the Shore Club for my first two nights and the Vintro for my last two nights. The Shore Club is known for its great lounging and relaxation areas, while the Vintro is more true to the smaller boutique hotels on Miami Beach. Thanks to Expedia I got good rates for both hotels. If you use the Expedia mobile app you get more rewards points, FYI! Also, on the Expedia app you can choose to pay later at the hotel instead of up front. It also makes canceling very easy. -Hit the beach! Make sure you're staying somewhere that offers free beach chairs for guests. Even hotels aren't on the beach usually have reserved areas for their guests. If not, I recommend hitting the public beach and laying down a towel! -Pool it. I'm a big fan of pools because they come with the benefits of the beach without the sand. -Groupon. Groupon. Groupon. 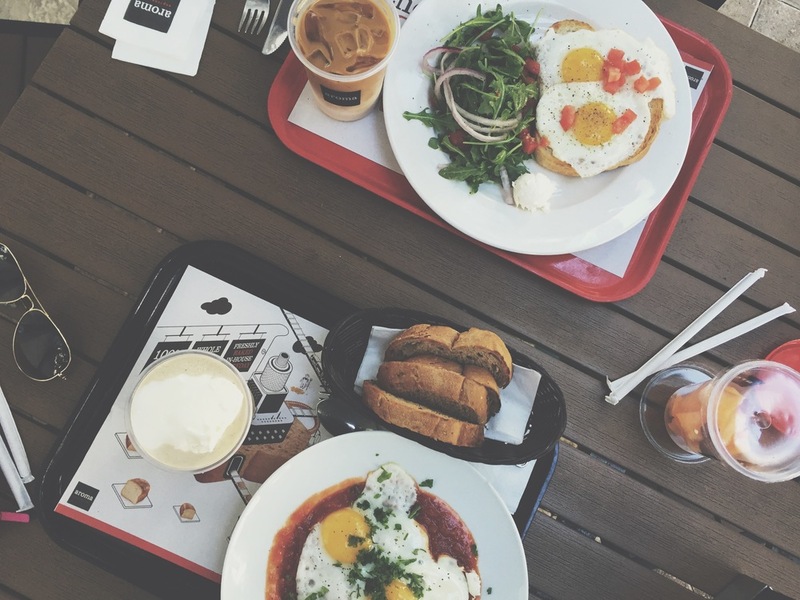 From spa deals to even tickets to brunch 2-for-1s, they have the most up-to-date deals for great activities on Miami Beach.